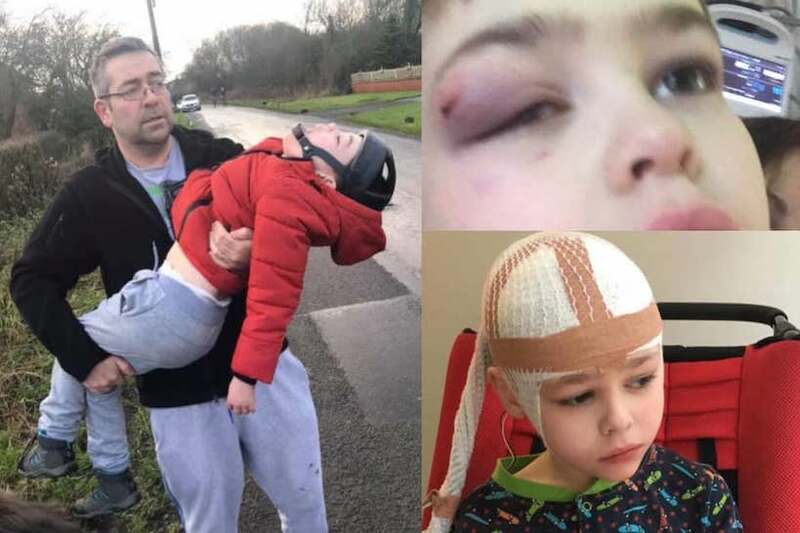 Alder Hey Children’s Hospital has blocked one of its neurologists from prescribing cannabis medicine to a nine-year-old boy who suffers up to 300 seizures a day. Joanne Griffiths fears her son Ben – who has cerebral palsy – could suffer further brain damage from the fits. He was hospitalised twice last year with a suspected fractured skull. The actions of Alder Hey, in West Derby, Liverpool, further demonstrate the strictness of the guidelines that accompanied the limited legalisation of cannabis based medicines in November, an example of the fact that although specialists can now prescribe cannabis medicine their decisions will be scrutinised by other specialists, even though they do not have the same relationship with the patient. 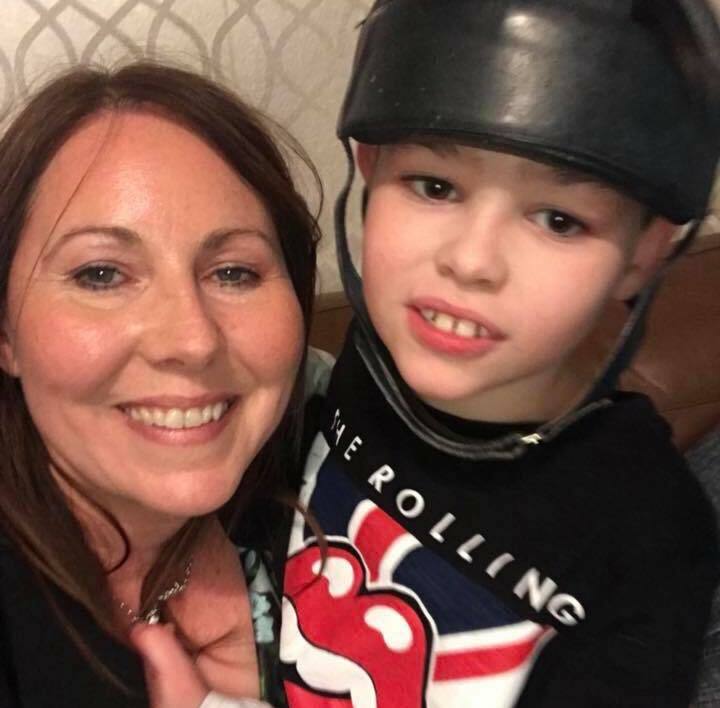 In October Ben was prescribed Epidiolex, which “had a beneficial effect and dramatically reduced his seizures down from around 80 to 100 a day at the time to one to 20 a day”, said Joanne. “But then it stopped being as effective. His doctors then wanted to try him on a larger dose of an anti-epileptic drug we’d tried before which I was happy to give a go. But his fits got even worse and rose to up to 300 a day and they reduced this medication. “We now want him to try Tilray and Bedrocan which come in higher THC form. Ben has already shown to be responsive to cannabis. It may now be the case that we need to find the right type – some THC along with CBD – and dose but we are being denied the chance. Ben, from Much Hoole in Lancashire, was born with cerebral palsy and was diagnosed with epilepsy at six months of age. His fits have become more frequent and severe as he has got older. “We never stop worrying about him falling and hurting himself,” added Joanne. “We have bean bags all around the house and we cover the cabinets and sharp edges with bed sheets. But we can’t totally eliminate the risks for him. Joanne shared a photo of her husband carrying her son home on a family walk last week, just before he was admitted to Alder Hey last Saturday. “We had spent the whole festive period cooped up at home so we thought we’d get out of the house and give the kids a break with a dog walk. Now Ben can’t walk or go anywhere because he has a fit every minute or two. If he does get up he will hit the floor. Ben was under the care of Great Ormond Street Hospital until last year when they told the Griffiths that there was no more they could do for him. Surgery was discussed but his parents decided against it because it brings a high risk that he will be physically disabled. “He already has a weakened right side from his cerebral palsy but he can walk – we don’t want to cause him any further brain damage,” said Joanne.